As part of the Digital Tourism Scotland programme, Highlands & Islands Enterprise are running a series of free live webinars in Spring 2017 breaking down the latest developments in digital tourism and explaining how they affect your business directly. Click here for a programme giving further information about each webinar. To find out more and sign up now, go to www.hie.co.uk/tourism-webinars. Free digital marketing courses - webinars and at venues in Sutherland & Caithness. Vodafone Rural Open Sure Signal is now operational within 500m radius of Dornoch Castle Hotel and the Social Club, greatly improving 3g coverage for locals and visitors. We are grateful to Vodafone who have funded the initiative. 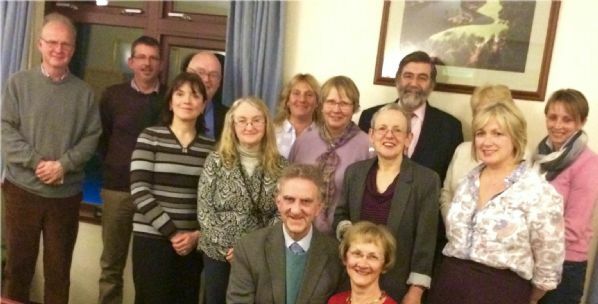 Lord Thurso is named as new Chair of the Board of VisitScotlannd from 1 April 2016 to 31 March 2019. Golf Club Winter Rates now apply - £65 on Championship Course and £25 on Struie. A real bargain in this fine weather! Dornoch is now a WorldHost Destination - thanks to 22 members of the Business Group attaining WorldHost recognition, representing over 25% of the members. We are only the 4th area in Scotland to achieve this award, so well done to you all! If not submit the details using the link below - a 30 word description, a photo, business name, address & website required - and it's FREE! 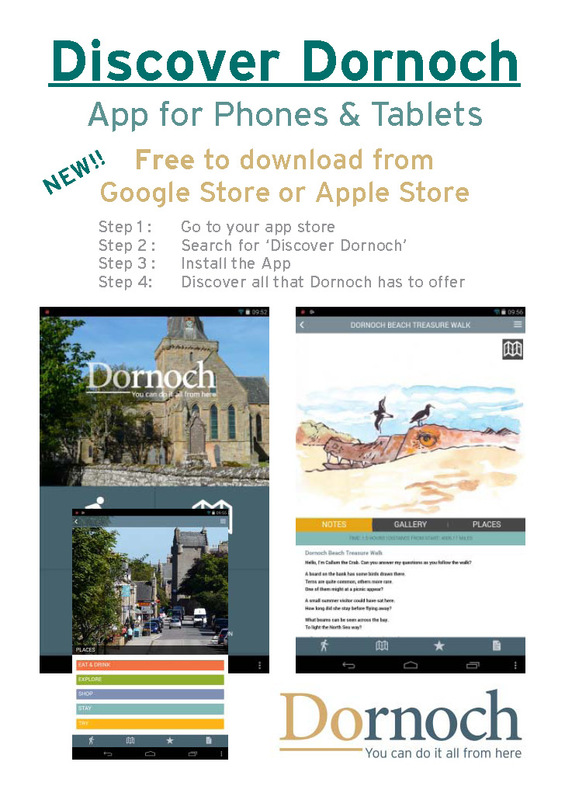 The business group was formed in September 2014, with membership charges related to the size of business, to enable a substantial joint marketing fund to be generated to more effectively promote Dornoch as a visitor destination. If you would like to join click here for introduction and benefits of membership and here for application form. There are currently 88 members of the business group and the marketing target of £20,000 was reached in December allowing DACIC to apply for further funding from the Dornoch Common Good Fund and VisitScotland Growth fund bringing to the total marketing pot to £80,000 by 1st March. See here for VisitScotland's announcement of the award. The regular competitions run on the website encourage visitor engagement with an exciting prize. John Thurso MP visited the DACIC board and members of the Business Group on 27th March in the Royal Dornoch golf Club to hear of the marketing plans. 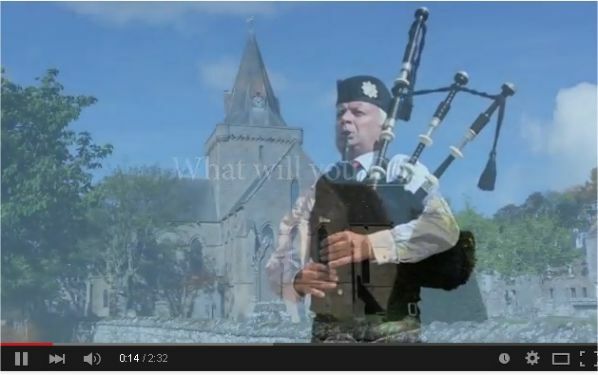 Tourism Intelligence Scotland News- Highland Games - includes Dornoch!